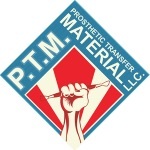 SILICONE MOLD ADDITIVE SPECIALLY DEVELOPED BY P.T.M. TO CREATE SELF-RELEASING MOLDS. Hi-Ro Slip™ was developed and designed as an additive to create self-releasing Prosthetic Transfer silicone molds. Transfers can be stubborn when trying to release them from their silicone molds and usually requires applying a release agent to the molds before hand. The problem with release agents is that they can create build up on your transfers, requiring washing and extra gluing to help restore their adhesiveness. 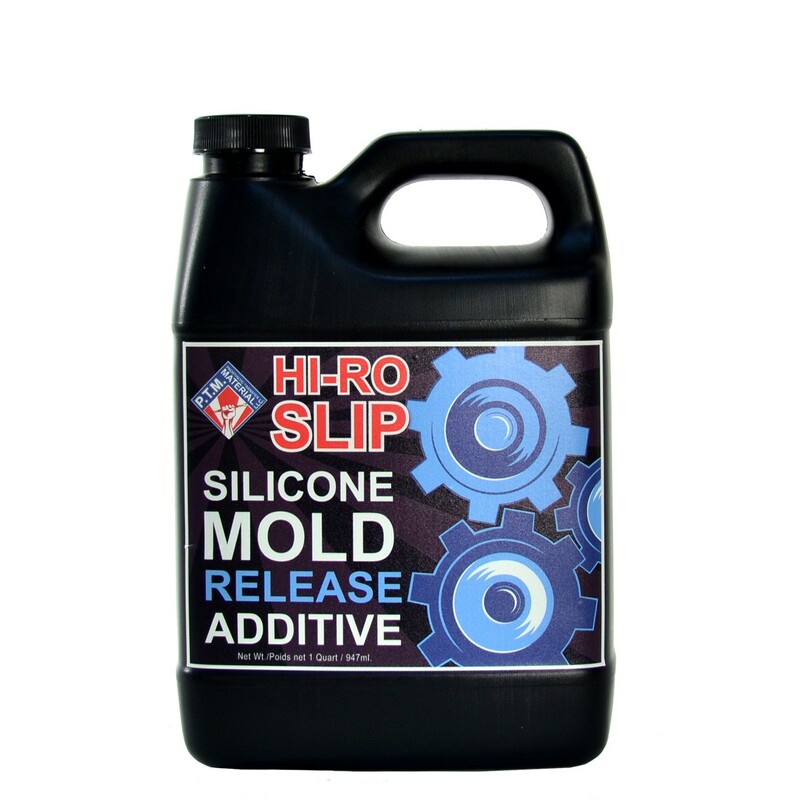 Hi-Ro Slip™ eliminates this constant use of release agents and unneeded steps, thereby creating a more efficient process and allowing you to run better quality Prosthetic Transfers.